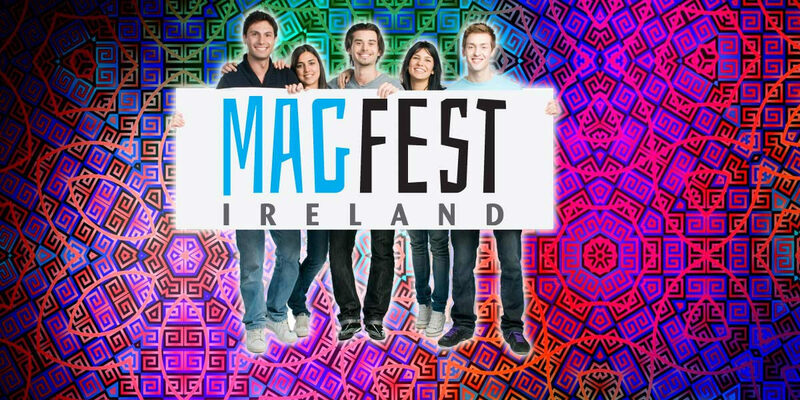 MAGFEST Ireland is a new and exciting event for all those interested in the Irish magazine media business. It’s a unique conference and festival experience to celebrate all-things-magazine, an event where the world of Irish magazine media comes together to explore, advance, and celebrate what we have done, what we are doing, and, most importantly, what we do next. MAGFEST Ireland is a very special celebration of Irish magazine publishing with memorable keynote speakers and vibrant discussions; an unparalleled opportunity to hear from and meet the people who really make magazine media so special. Collaboration and networking is really important to the event so we are starting with a MAGFEST Ireland lunch at 1pm; the business session will finish up around 5pm with MAGFEST Ireland Cocktails when you can catch the speakers for those unanswered questions and meet up with your colleagues in other magazine media companies.